Runners 4 Luke and Luke’s Legacy is sponsoring this run in remembrance of Luke Maue and in celebration of his life. Luke was killed by a drunk driver on May 18, 2001, at the age of seven in front of the St. Louis Zoo while on a 1st grade field trip. The proceeds raised from this event will serve to benefit our organization and the projects we support that further our mission. 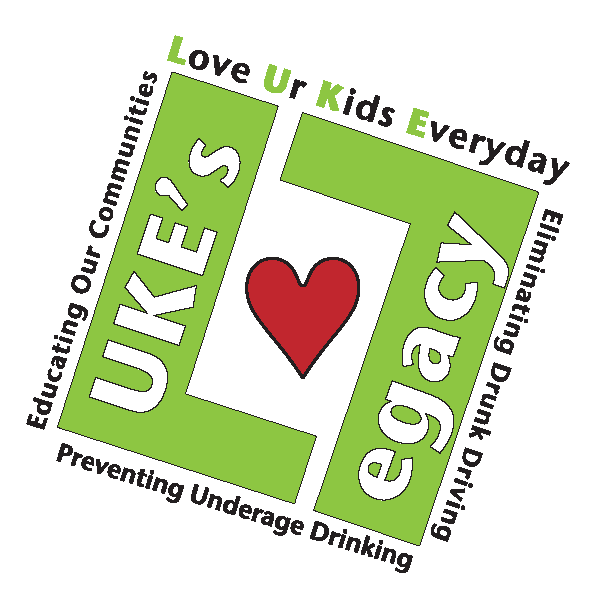 The mission of Luke's Legacy, Inc. is to Eliminate Drunk Driving, Prevent Underage Drinking and Educate Our Community. AWARDS: Top Overall Male and Female 5K finishers and the Top Male and Female 5K finishers in the following age groups: 19 and under, 20-29, 30-39, 40-49, 50-59, and 60 and over.